Parag Gupta is the founder and Chairman of Waste Capital Partners, a company that creates green jobs by environmentally processing solid waste. Previously, he founded Waste Ventures, which develops and disseminates sustainable waste management practices to enterprises and governments. Together these companies build a progressive new waste industry. 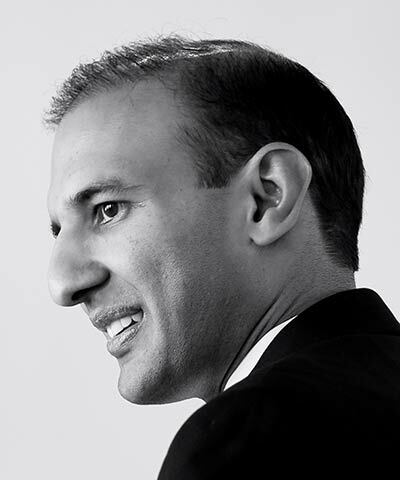 From 2006-2009, Gupta was an Associate Director at the World Economic Forum, where he conducted the search for impact enterprises to be invited into the community and formed the inaugural Global Agenda Councils on Impact Investing and Social Entrepreneurship.